SKU: 3841. 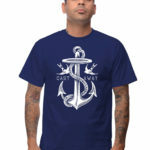 Category: Men's T-Shirts. Keep it simple, classic, but stylish. 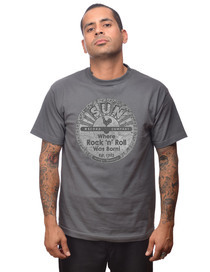 Rock your Sun Records pride & wear Steady Clothing’s Sun Records Distressed Sun Logo Tee. 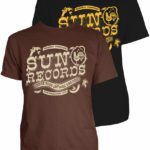 This slim fitted collared tee is made from soft pre-shrunk cotton which is super comfortable and featured a vintage-style faded Sun logo. 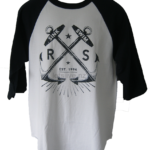 Available in Black & Charcoal.